Last summer when we started The bead movement we wrote down words we wanted to guide us through our lives. Both me and Mhairi put the word Grace on our lists, but what does ’Grace’ actually mean? 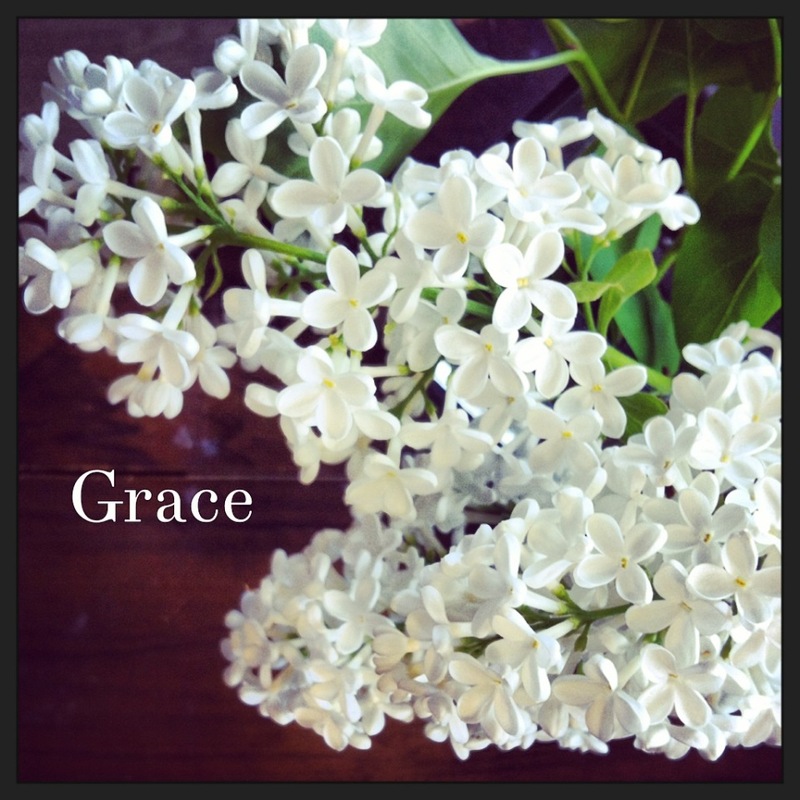 We have chosen Grace to be the theme of June, and during this month I want to investigate, contemplate and discover what it stands for and translates to in my daily life. This sentence just instantly got to my heart. I have spent the last few years on a journey to become the best me, a whole me, and Pope Francis’ line affirmed my quest. This soulful path has led me to shed skin and release past conditioning, which has made my soul a center of a bright shining light. I am letting go a little bit every day of what has been blocking me, and I can actually feel in my innermost core how whole and light my soul has become. It might sound strange to someone who hasn’t embarked on a similar journey, but the amount of wholeness I’ve reached is more than I ever hoped for. I am incredibly grateful for this and the people who have inspired, showed the way and enriched this experience. It’s a life journey, and it has only started, but for every day I can feel the ’light’ gaining ground and shining brighter I am grateful. So what is this light except an effect of releasing darkness? For me, the ball of light in my soul creates a space between stimulus and response that makes me choose something better than the first choice of fear. It enables me to choose the good and loving way instead. Because there is only one way I want to live my life. I have turned my back on my previous fearful way of living, and I have chosen to live a life based on faith, trust, and love instead. It’s not something that happens over night, but something I am working on every single day. I want to bring love, kindness and wholeheartedness into every situation I experience. Of course I fail a hundred times, but the times I get it right gives me so much happiness. I have a newfound peace in my soul, every day I get to see the magic of life, and I experience happiness on a whole new level. And maybe Grace stems from just that, when one creates the wholeness in one’s soul that enables the good choice in every situation. To let go of fear, and choose love despite whatever the other person brings. Because through giving light I live the life I want to live. It gives me peace, light and happiness.